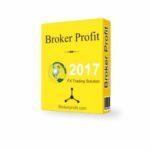 Here you will find a collection of my forex signal reviews for carefully selected forex signal providers that I have researched over the years. 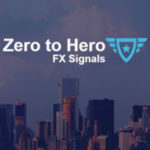 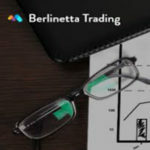 In each forex signal review I include an explanation of the service, the latest performance of the signals provided by them, key features, an overall summary and my rating. 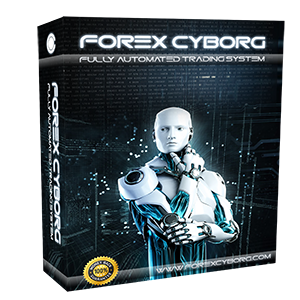 I will only review forex signal providers that I would consider subscribing to myself and use on my own trading account. 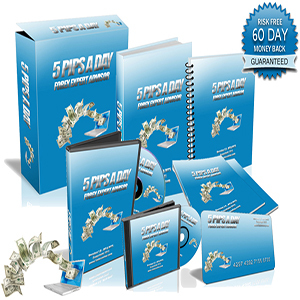 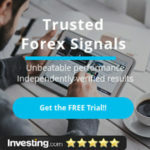 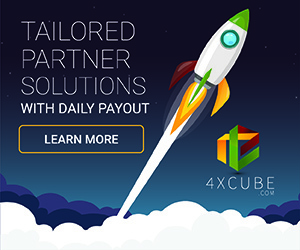 In each forex signal review I remain impartial and give you my honest opinion, only you can decide which is the best forex signal provider for you. 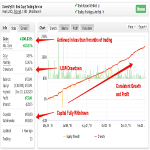 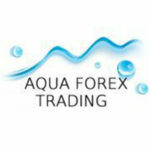 Please contact me if you would like me to add a specific forex signal review. 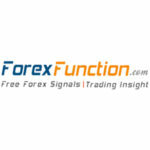 What are Forex Signals? 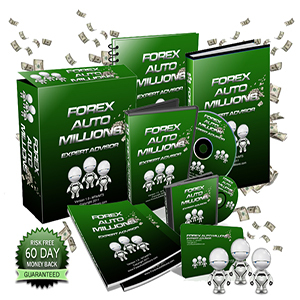 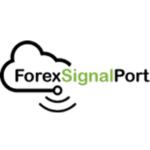 For those new to forex signals, they are services that give you real time entry and exit signals into the market.